Tags: community, Education, guest blogger, Inspiration, Outreach, Support. Happy New Year to the staff, friends and supporters of 2020 Vision Quest! I have been asked by Randy to be a “guest blogger” in order to introduce my organization to you, and to give Randy a vacation from blogging! 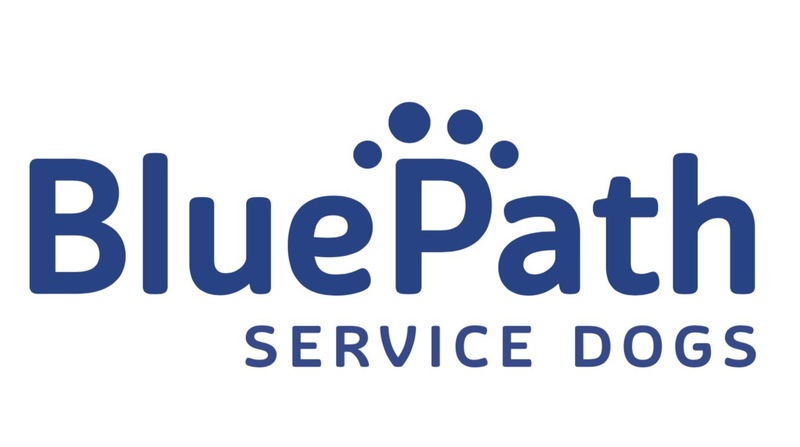 We are BluePath Service Dogs, a new non-profit that trains service dogs for families with children with autism. The demand for our services is enormous, as 1 out of every 68 children in the U.S. is diagnosed with an autism spectrum disorder. We raise and train our extraordinary dogs to ultimately match them with a child and his or her family. 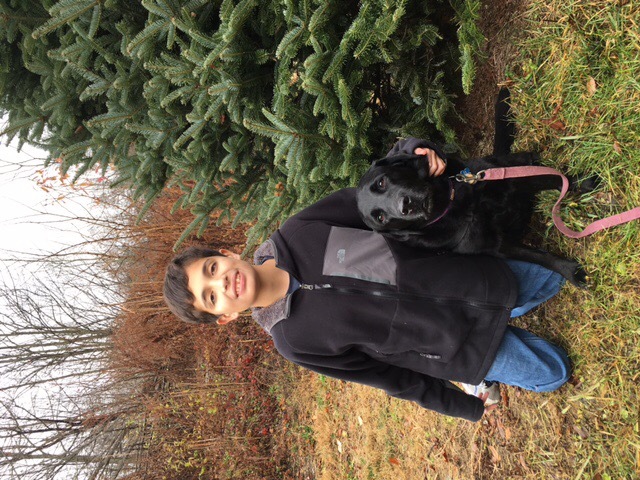 Autism service dogs provide a number of services to a family. First and foremost, our dogs are trained to keep a child on the spectrum safe. Children on the spectrum often show “bolting” behaviors, where they suddenly run away from family, placing them in potentially life threatening situations. Drowning is the leading cause of death for children with autism under the age of 10. BluePath dogs keep children safe via a specially designed vest, which is tethered to a belt around the child’s waist. Should the child attempt to bolt, the dog will lie down and anchor the child in place. BluePath dogs also provide companionship to a child that has difficulty communicating with other children and can even stimulate social interaction with other children and adults. Many families with a child on the spectrum curtail trips, vacations, and activities outside the home for fear of their kids’ safety. This affects the whole family, particularly siblings, who miss out on the many things families often do together, like going to a movie, attending sports events or going to restaurants. 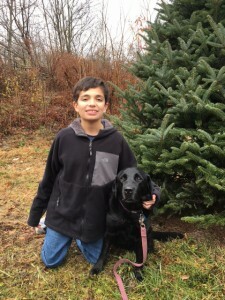 BluePath service dogs allow families to safely “reconnect,” to go out confidently in their community and enjoy the things that most families take for granted. A BluePath service dog can impact the lives of all of the family members, not just the child with autism. Although we are newly formed, we have a wealth of experience. Some of us were formerly long-term employees of Guiding Eyes for the Blind. I was the Director of Veterinary Services there for 26 years, and was instrumental in the formation of their “Heeling Autism” service dog program, which was recently closed. 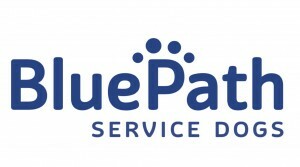 This was the motivation to form BluePath, as many children were left without this important service. Our vision is to become the leader in providing autism service dogs. We are excited to begin helping parents rediscover life’s potential for their children AND themselves. 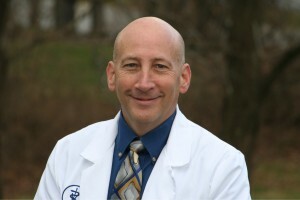 We have great admiration for all that Randy and his team has accomplished with 2020 Vision Quest and we are honored to have the opportunity to introduce ourselves to you here. On behalf of the BluePath team, we extend our wishes for a happy, healthy and successful New Year to the 2020 Vision Quest family!